Danny Makkelie was appointed as the referee for the game between FC Porto and Liverpool on Wednesday on Monday. The Dutchman whistles his sixth Champions League game of the season in Portugal. In the Estádio do Dragão, Makkelie receives help from Pol van Boekel, among others, who is VAR for the return in the quarterfinals. Liverpool won the home game 2-0. Makkelie already led a FC Porto match this season. That was on February 12, when the Portuguese lost 2-1 to AS Roma in the eighth finals of the Champions League. Three weeks later, they corrected the loss at home by winning 3-1. In the eighth finals, Makkelie also played Borussia Dortmund-Tottenham Hotspur on 5 March. 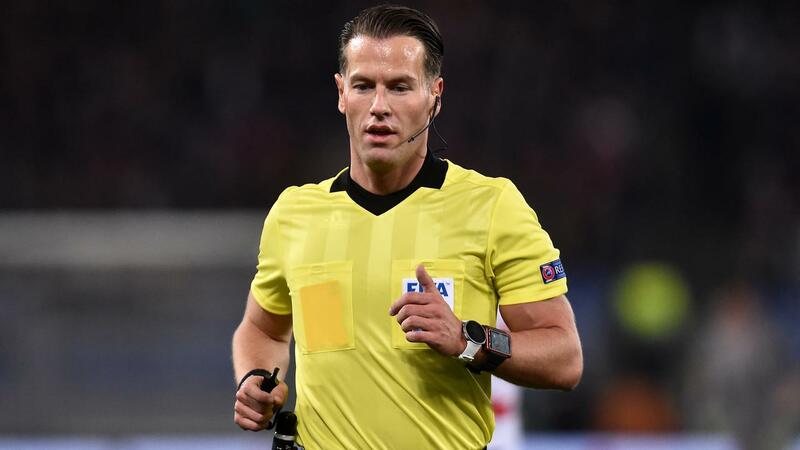 In the group stage, the 36-year-old Dutchman was arbitrator at Club Brugge-Dortmund, Olympique Lyon-Hoffenheim and CSKA Moscow-Viktoria Pilzen. Never before has Makkelie played six Champions League games in one season. Last year, the referee led five games in the most important European club tournament. FC Porto-Liverpool starts on Wednesday at 9 p.m., just like Manchester City-Tottenham Hotspur. Tuesday is the kick-off at Juventus-Ajax and FC Barcelona-Manchester United at the same time.